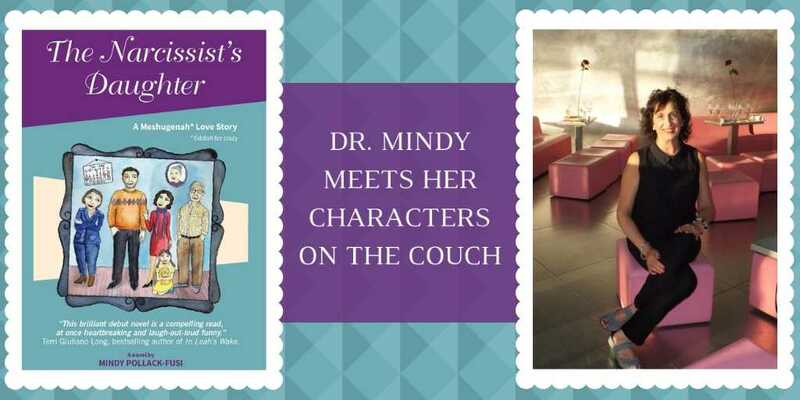 Author Mindy Pollack-Fusi visits the Art and Craft of Writing Creatively and meets characters from her latest book, The Narcissist's Daughter, on the couch. 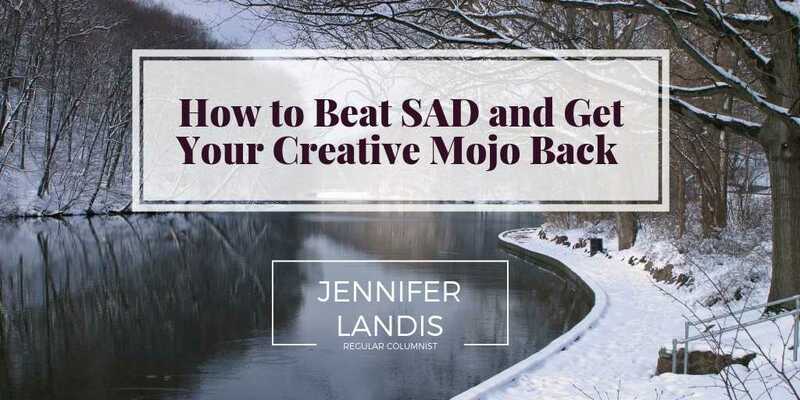 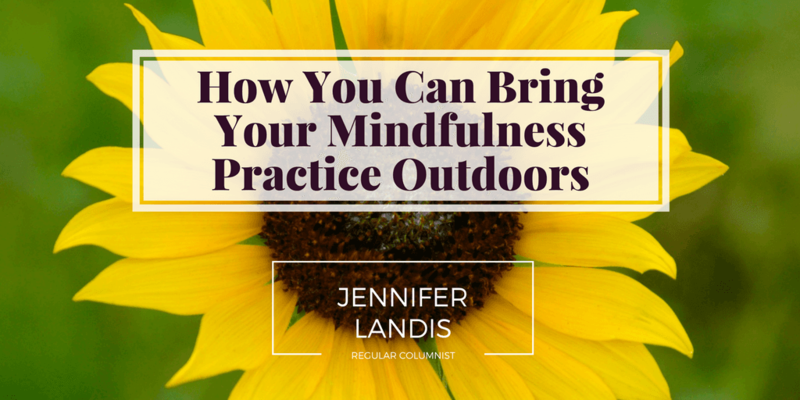 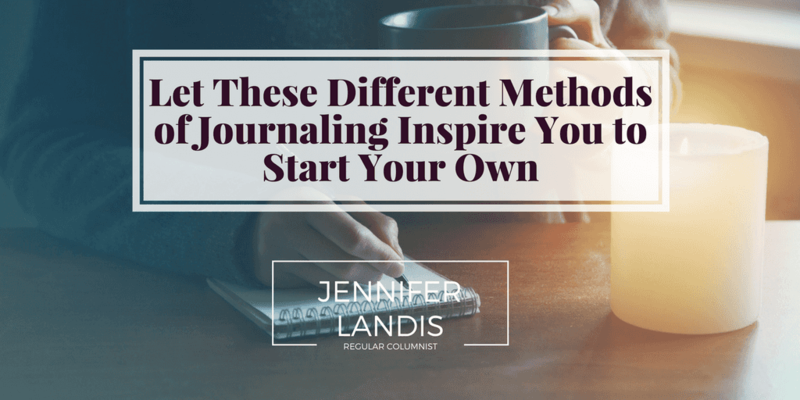 Jennifer Landis shares techniques to help you beat SAD, revitalise your mojo, and bring new life to your creative endeavours. 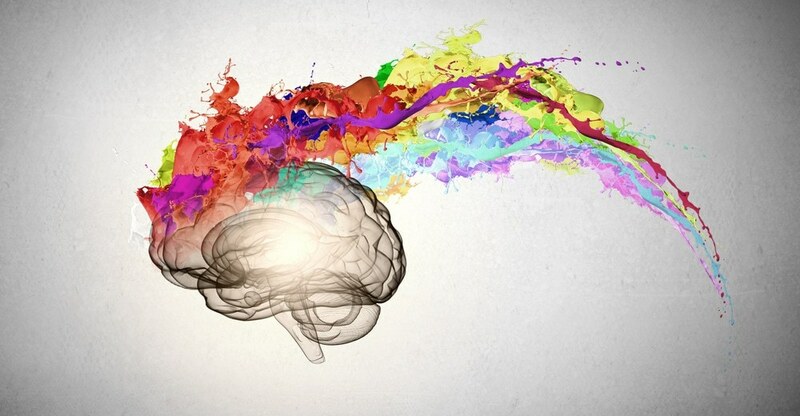 Like writing, literary translation is a fine art. 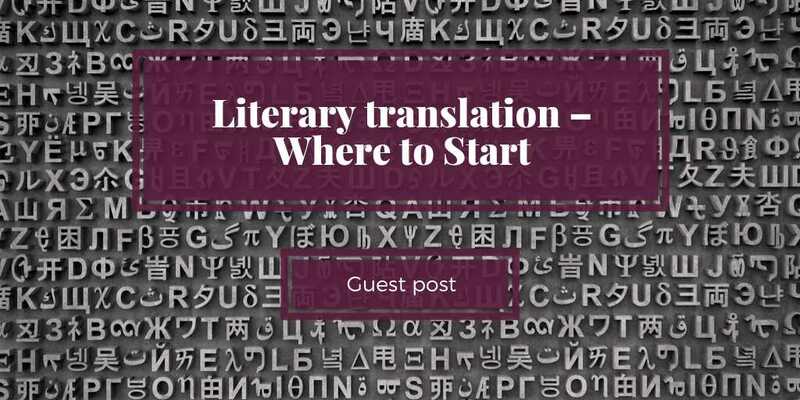 But there are options and here Louise Taylor provides useful questions to ask when choosing a translator.